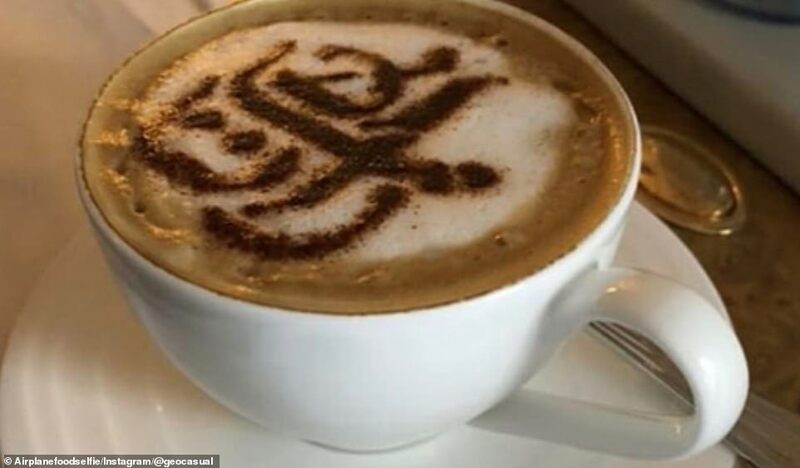 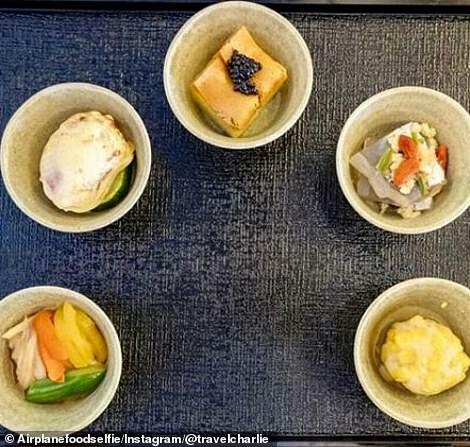 Love it or hate it – airline food is always a strangely fascinating subject for travellers. 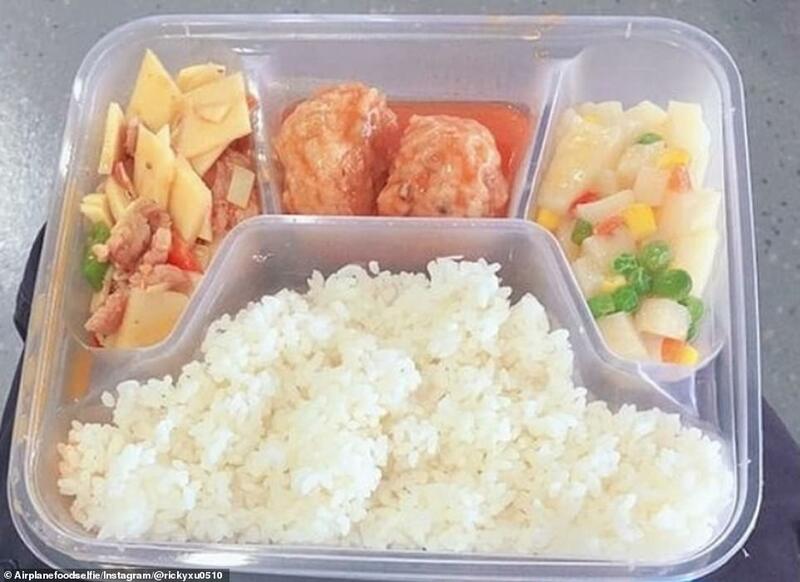 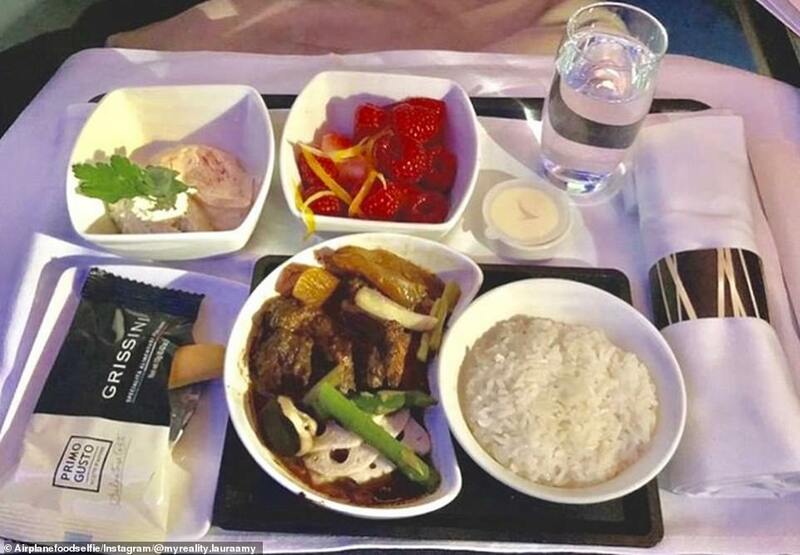 And that fact hasn’t been lost on Henry Wu, who has created an Instagram page dedicated to the meals that are served at 38,000 feet. 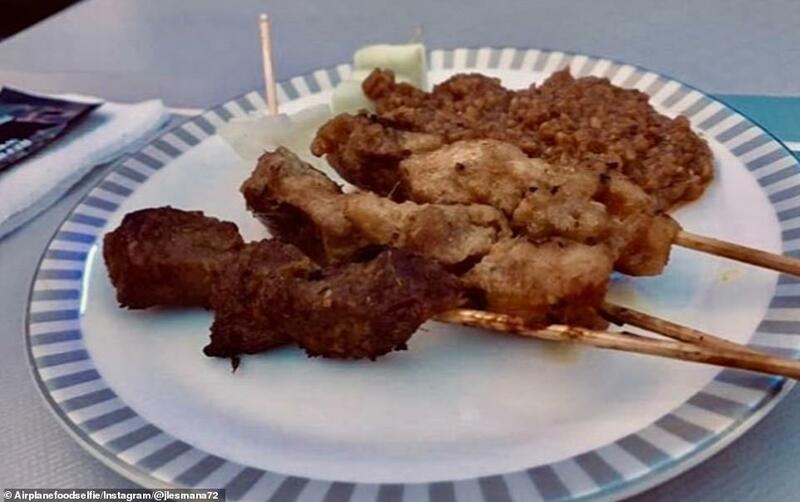 The premise of his page is simple – he invites fliers to send him pictures of their food, he posts them on the account and lets the public rate them out of 10. 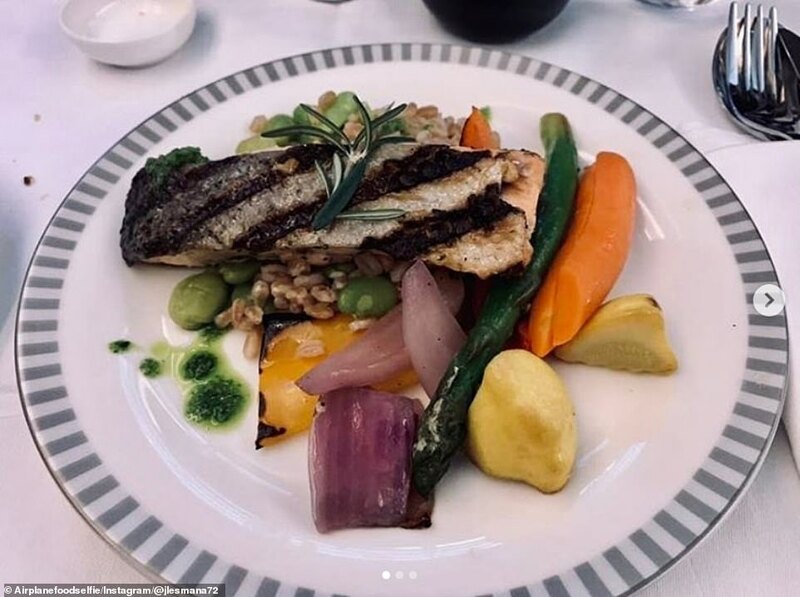 Henry, who used to live in Chicago but now ‘travels full time’, only started @airplanefoodselfie last June, but has so far posted more than 300 snaps. 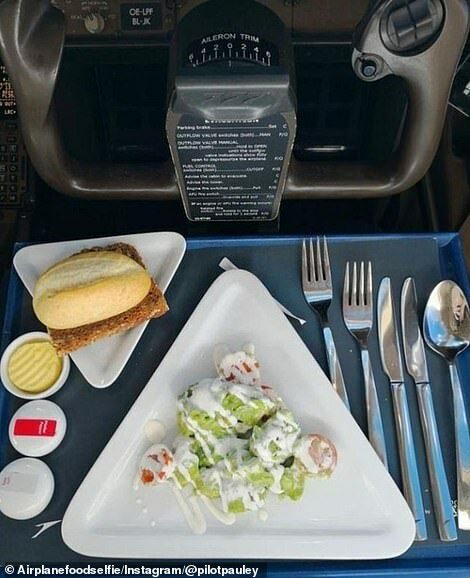 The most popular image so far, with over 1,000 likes, was submitted by a pilot with Austrian Airlines showing a salad that he ate in the cockpit. 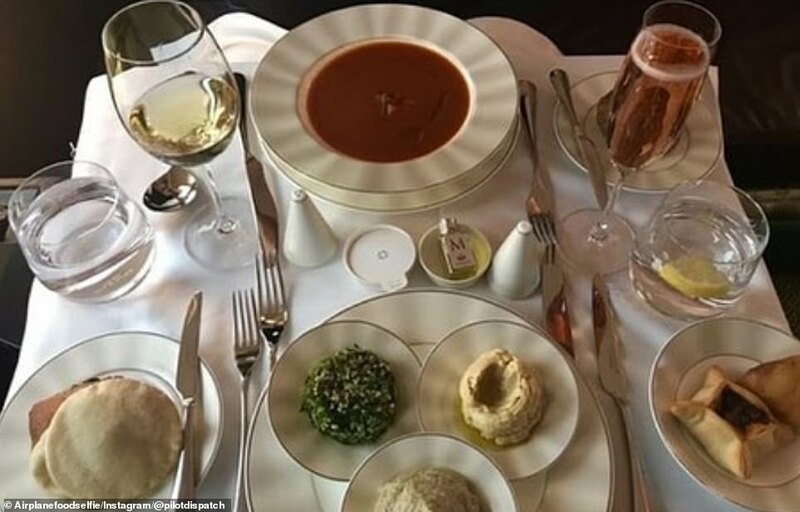 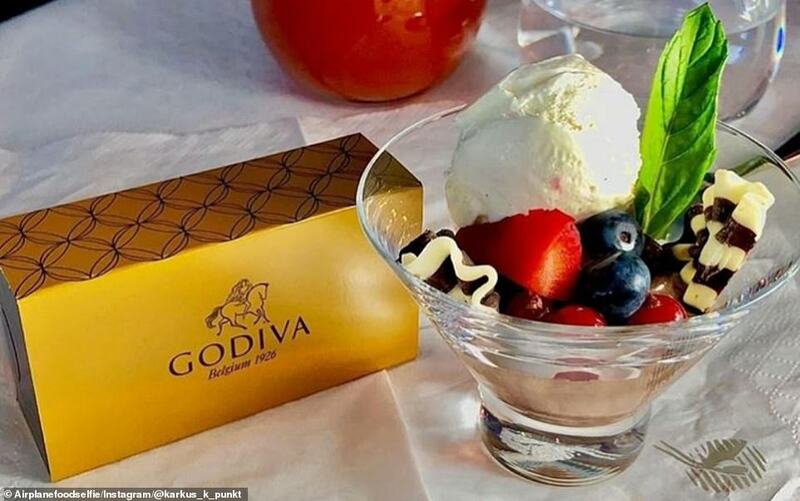 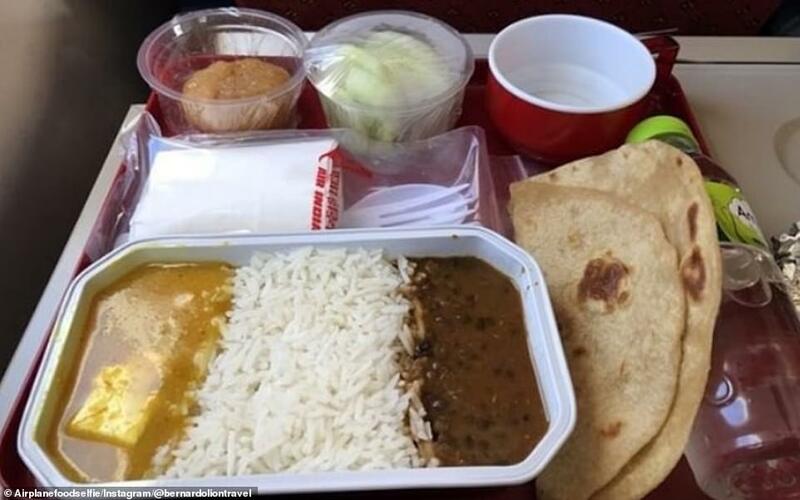 While other pictures that have garnered large numbers of likes include those of first class food on Singapore Airlines and an economy meal on Air India. 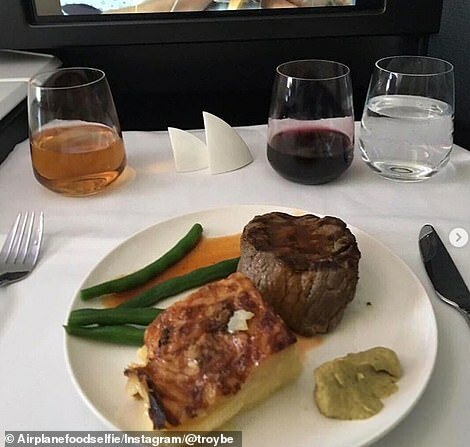 Henry told MailOnline Travel: ‘People seem to really like the idea of the @airplanefoodselfie account, maybe because it’s unique and people are curious. 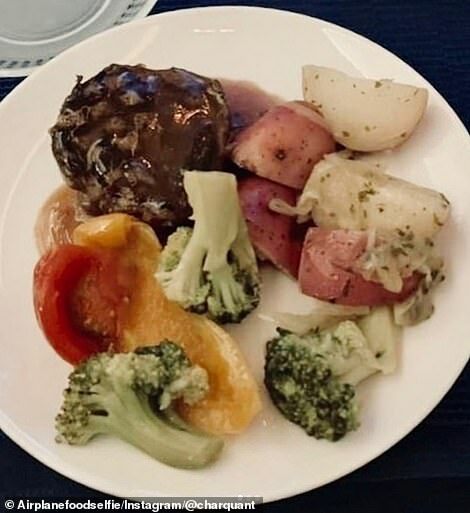 ‘A lot of other people probably also take pictures of airplane food when they travel like I do but never know what to do with them so I’m giving them a channel to showcase. 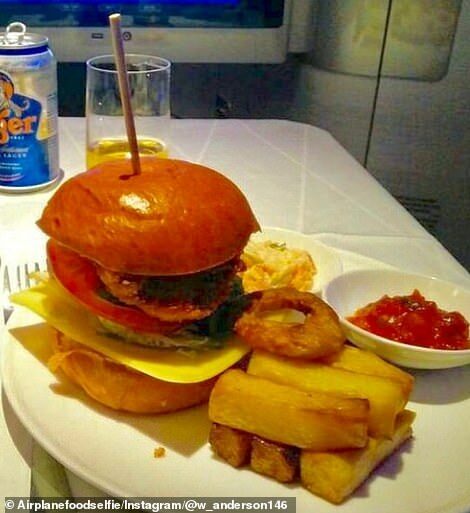 ‘After a month of starting the account, people started sending me pictures of their airplane food and asking me to post them. 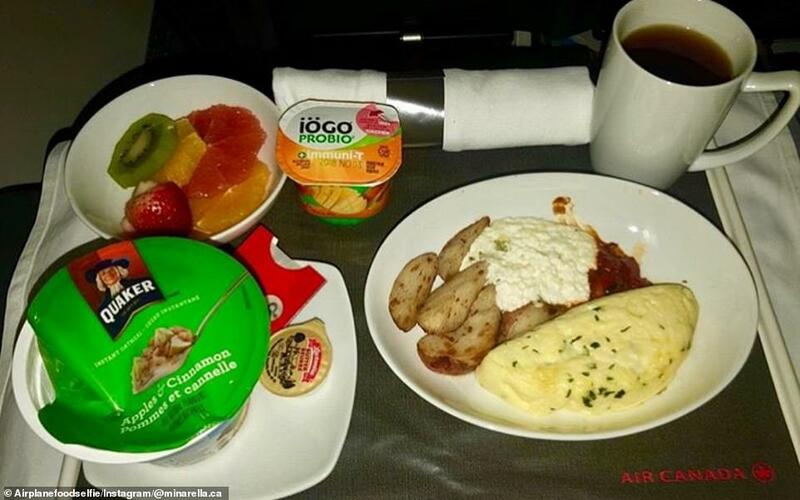 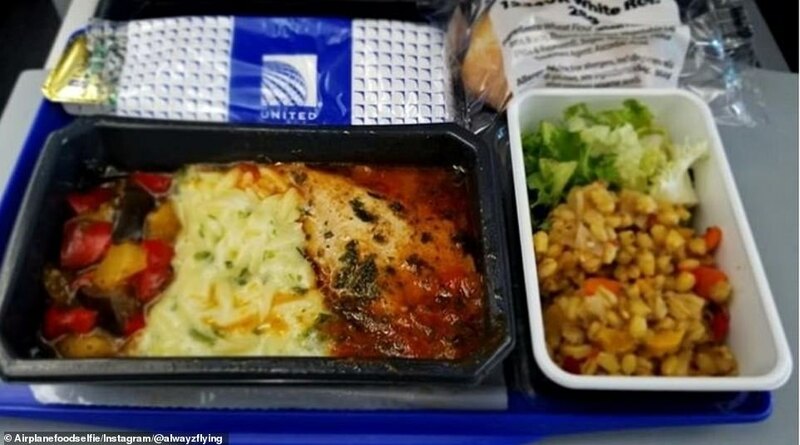 Airline food is quite often criticised by passengers, who describe it as tasteless and bland. 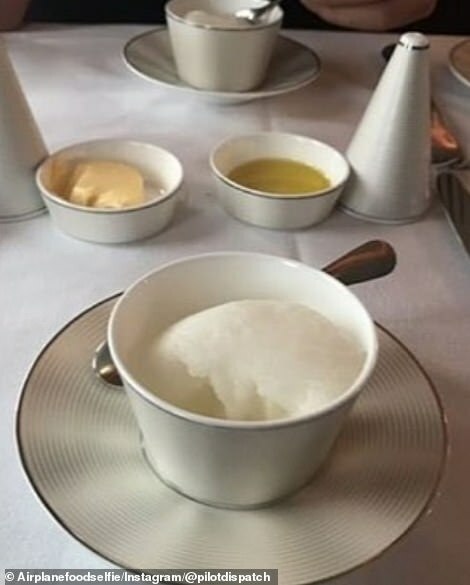 But as Henry explains, it’s a case of getting what you pay for. 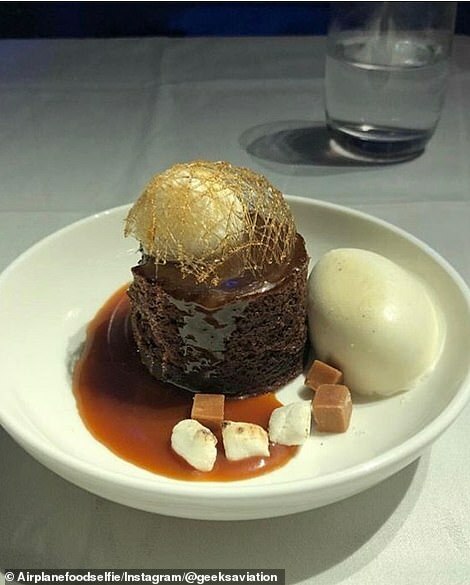 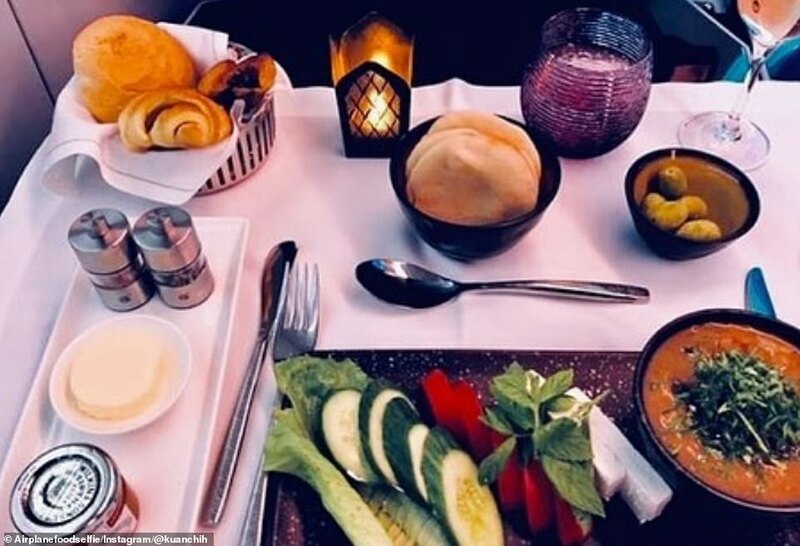 He added: ‘I think most people only get to experience economy class food, which is usually not very good and can vary a lot from airline to airline, some is inedible and some is actually pretty good. 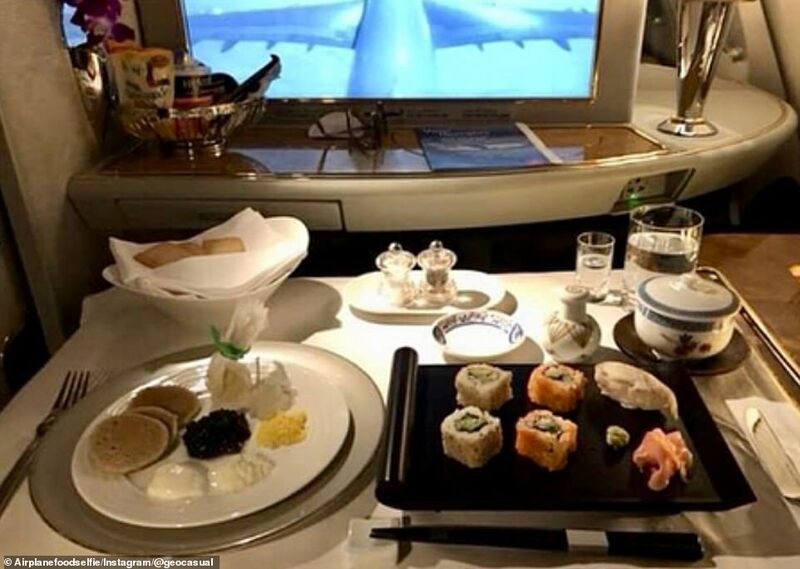 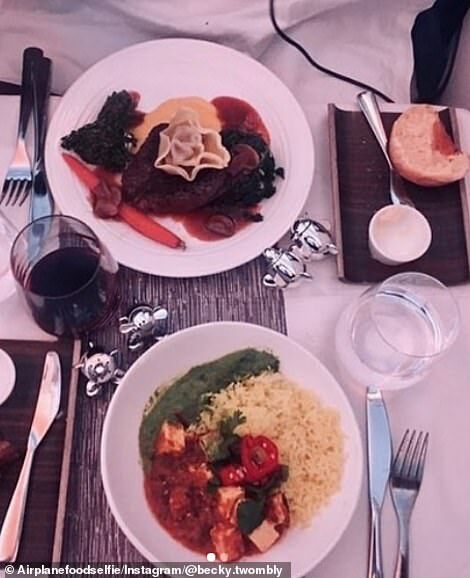 ‘But international business or first class food (so I’ve heard, never flown international first personally, only business) is usually very good, probably better than your average meal on the ground. 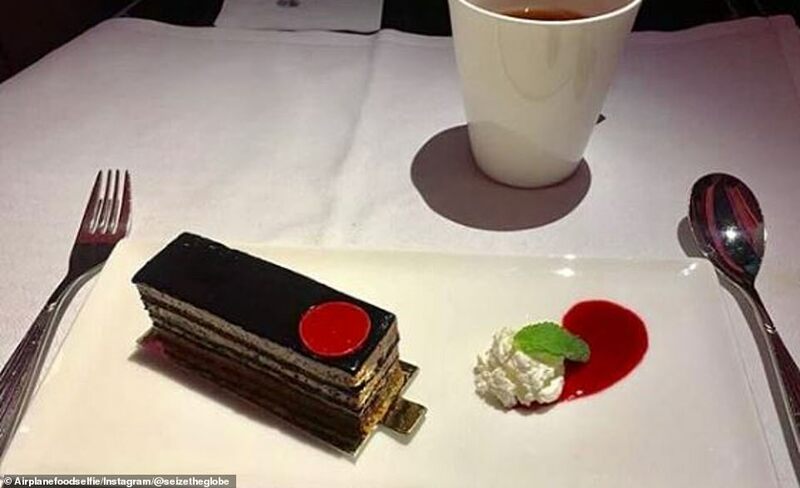 I guess you get what you pay for.